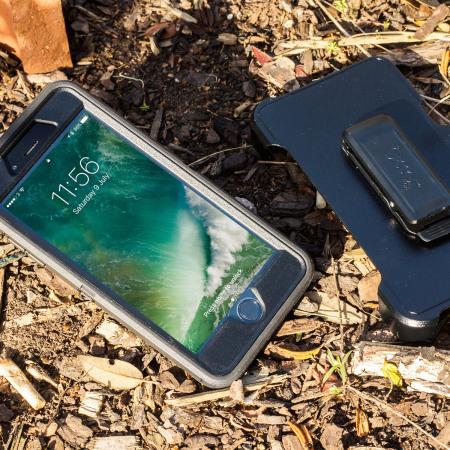 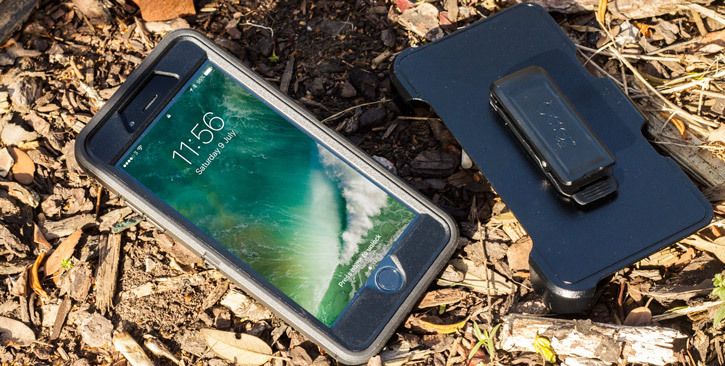 Protect your iPhone 8 / 7 Plus with the toughest and most protective case on the market - the black OtterBox Defender Series. 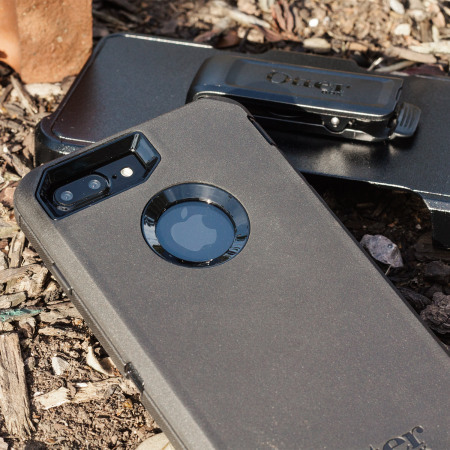 Fully compatible with force touch, you can continue to use all of your iPhone's features whilst keeping it fully protected. 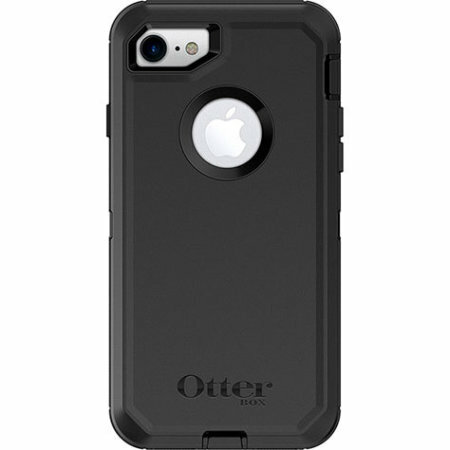 This case lives up to the otter box reputation, durability assured, had to watch a YouTube video to fit the case and it was well worth it. I ordered 2 cases one was for a iPhone 7 which was ordered by mistake as my phone is a 7plus. 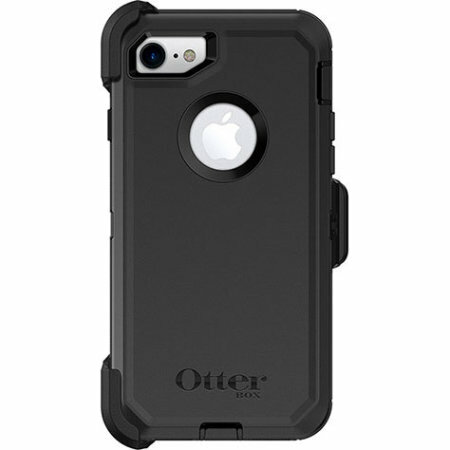 I subsequently notified the company and they acted swiftly by refunding the incorrect order and I ordered the correct one. 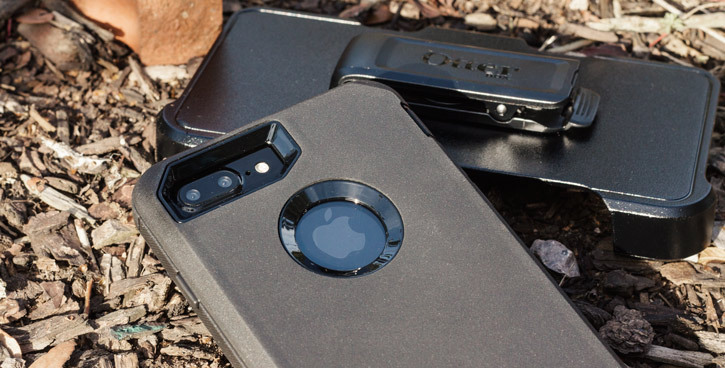 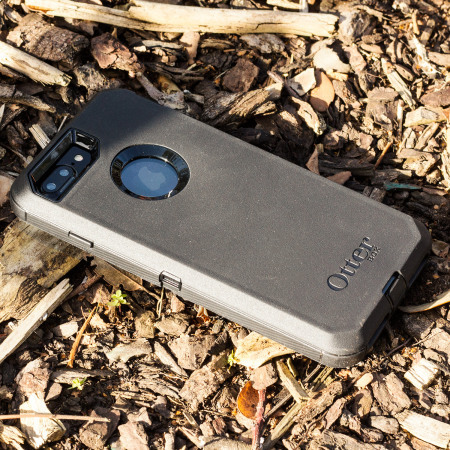 Designed to provide ultimate protection for your iPhone 8 Plus, the OtterBox Defender series is comprised of layers with different protective material properties. 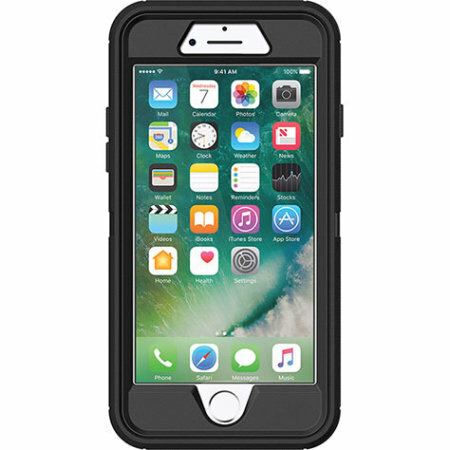 Firstly, a two-piece polycarbonate interior shell holds your iPhone 8 Plus securely in place, adding extra rigidity and strength. 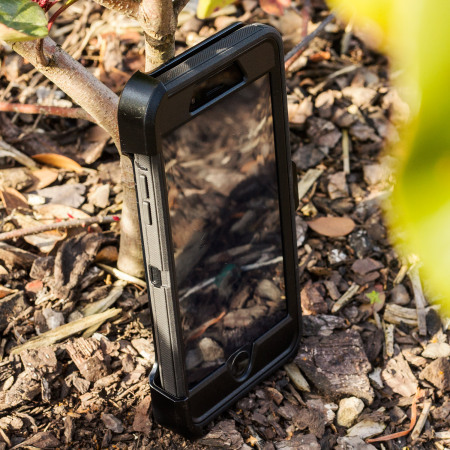 Additionally an outer rubber slip cover fits snugly around the inner shell to provide superior shock absorbency, dissipating impact away from your device with added bump and shock protection. 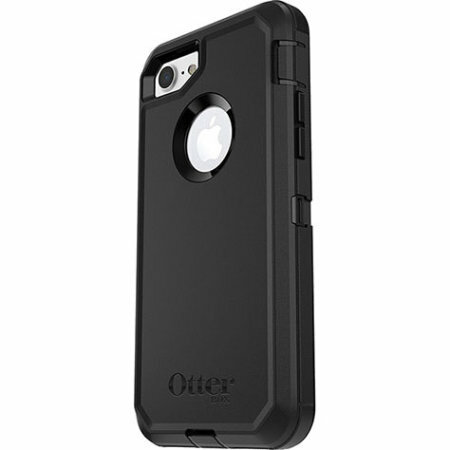 Built within the polycarbonate interior of the case is a thermal-formed screen protector with an anti-fingerprint coating. 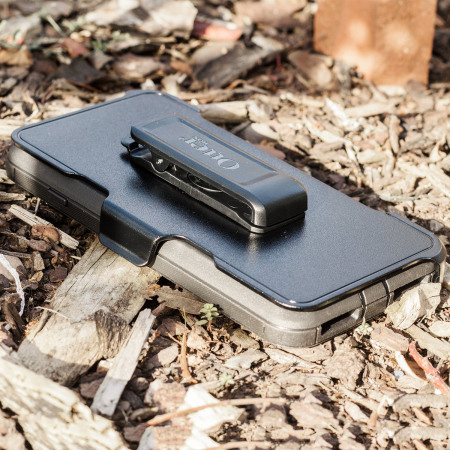 This helps to prevent damage to your display without impeding the sensitivity of the touchscreen. 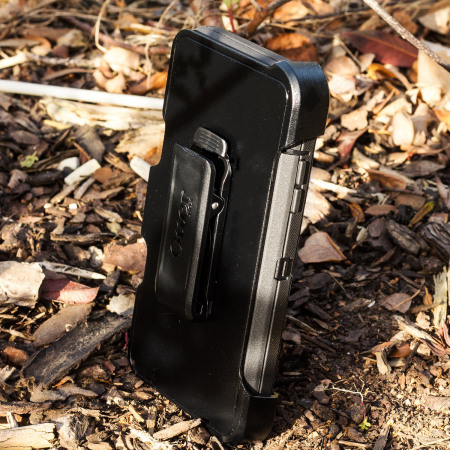 The charging and headphone ports within the Defender series case are protected by silicon plugs that keep out unwanted dust and grit. 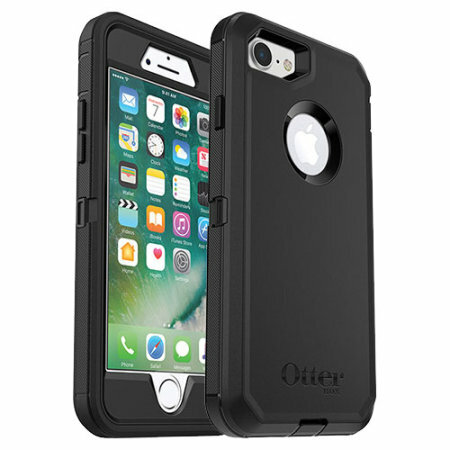 With a built-in screen protector covering the iPhone 8 Plus's screen, the OtterBox Defender provides extreme total protection whilst still maintaining the sensitivity of the screen, including the use of Apple's latest Force Touch technology. 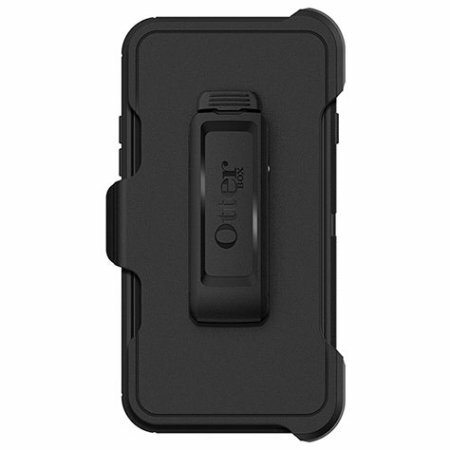 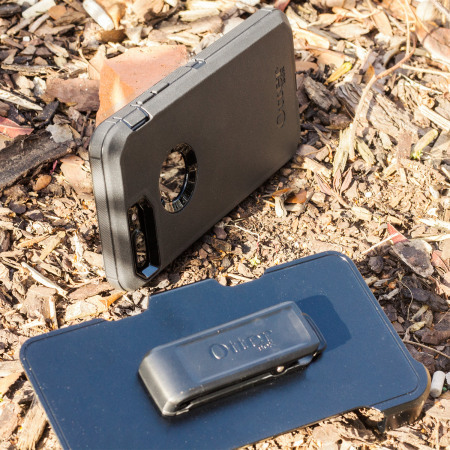 With every Defender case comes a detachable plastic holster with a belt clip. 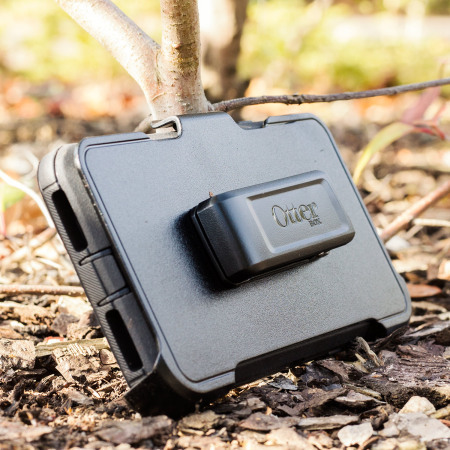 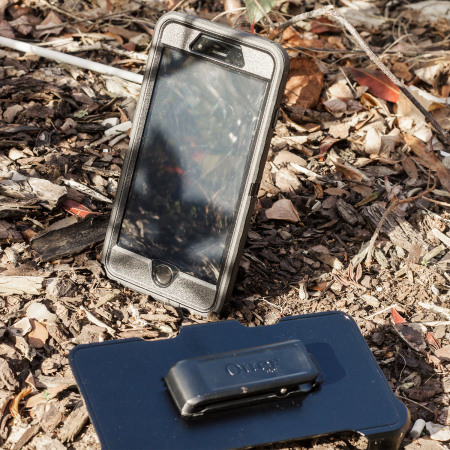 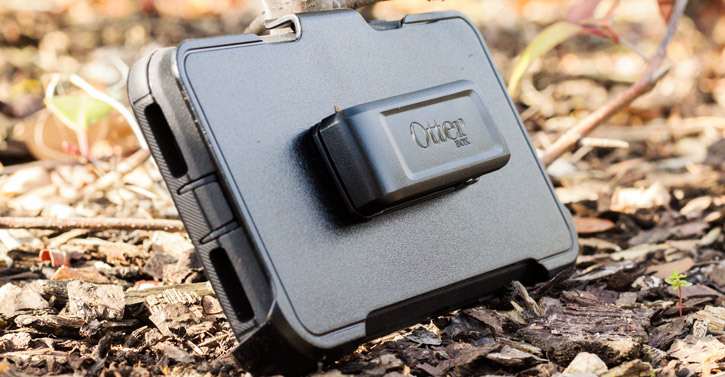 This allows you to attach it firmly to your clothing or belt for easy access and the smooth ratcheting motion of the clip also allows the holster to double as a landscape viewing stand for your iPhone 8 Plus.